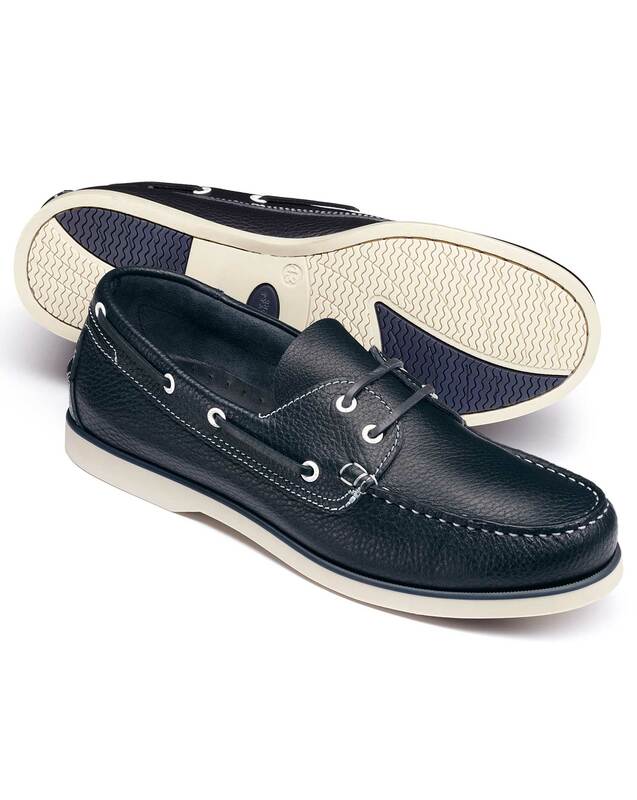 "If I had to update the name of the Boat Shoe, I wouldn’t know what to call them. Run-to-the-Grocers Shoe? Summer-Barbecue Shoe? Office-On-A-Summer-Friday Shoe? One thing is for sure: they’re not just for boats anymore…"
"Made from supple premium leather with a flexible construction, our boat shoes are perfect for a weekend stroll or a summer abroad." Nice shoes and good quality leather and a smart classic style.